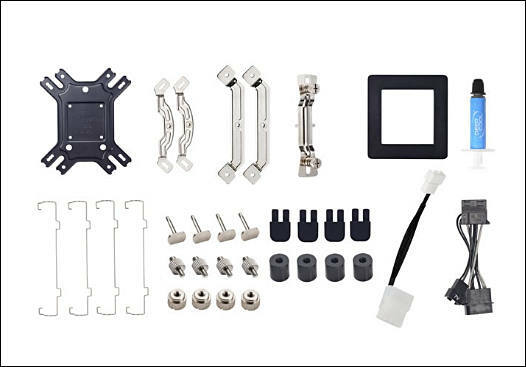 Issue with it is that cooler mount is just 4 bare holes in motherboard - totally unacceptable solution for anything besides stock cooler if you tray to use them as they are. 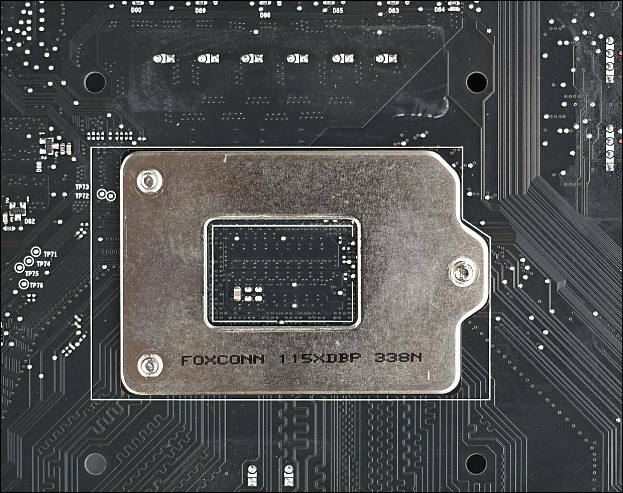 As motherboard will bend. 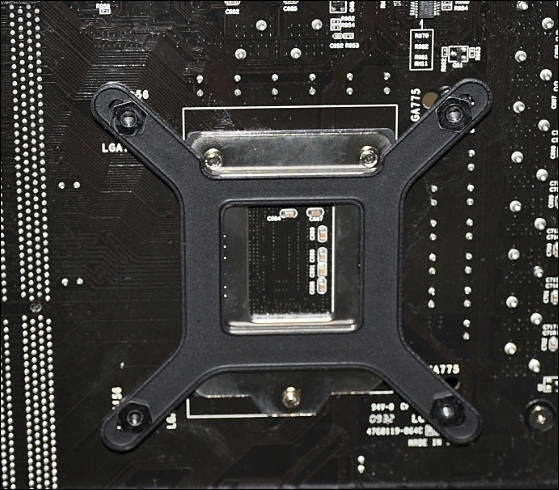 So any good cooler manufacturer ship you their own extra backplate and mounting hardware. This should not be the case. 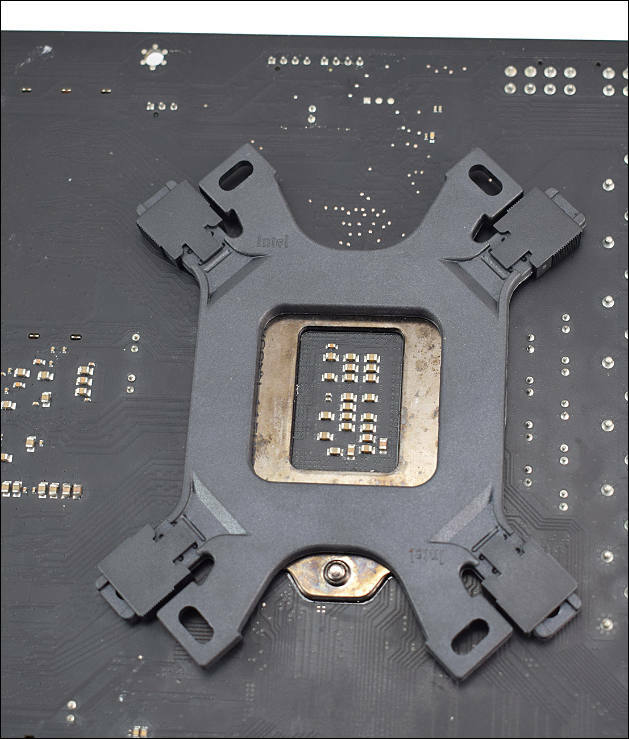 each motherboard must have proper backplate suitable for any cooler. 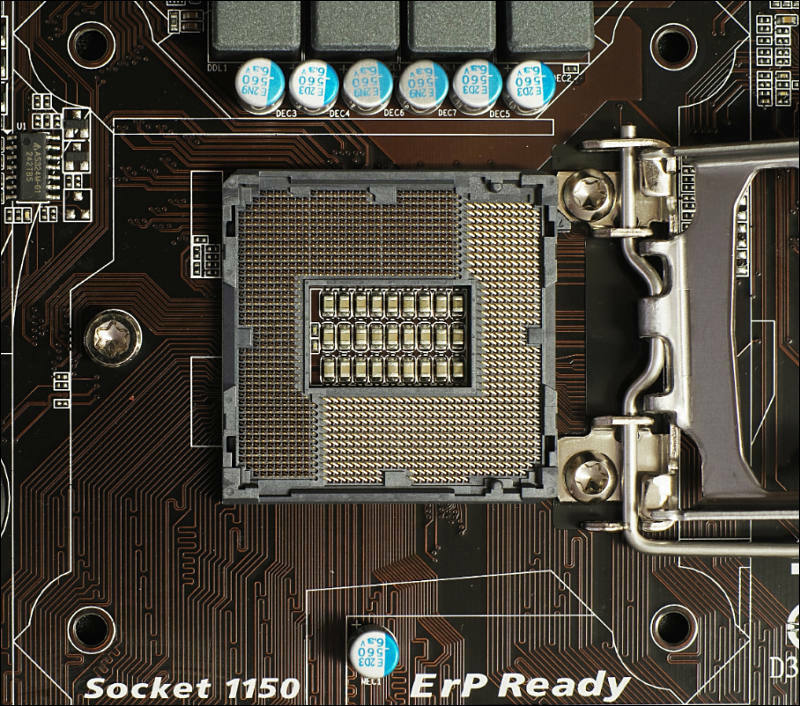 The Threadripper/TR4 Mainboards do have that steel backplate - it does make fastening a cooler/waterblock very easy. I'll get to Threadripper, their mount is better but also have design issues like holes being too close. As it was made for water cooling mount mostly. So most big air cooler manufacturers also supply their own hardware (not backplate but) and still install can be little weird. Consumer lineup is much more important, as design I referenced above already made big amount of damages and excessive expenses.